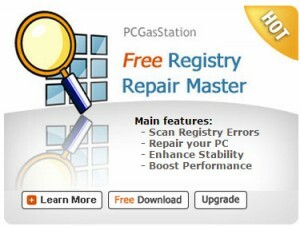 PCGasStation Corp. is the leading provider of protecting the privacy and security of Windows computer users, which founded in 2001. We creates innovative privacy, security, protection and performance solutions for Internet users. PCGasStation is a privately held company, which creates user-friendly and innovative PC security and privacy products, focusing on Individual, Professionals and Corporate Internet users across the globe. 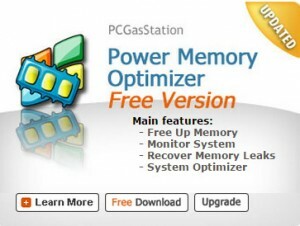 PCGasStation Software is a professionally managed software company with an excellent management team. Our company has strong leadership with robust technology experience as the founders have tremendous background in developing world-class security and privacy solutions. Meeting customers needs by pioneering the development process is what drives PCGasStation Software to excel and go beyond the industry standard. All of these elements distinguish PCGasStation Software and reinforce satisfaction among current customers. The excellence that it strives towards is what will allow it to grow and become a strong force in the development industry.